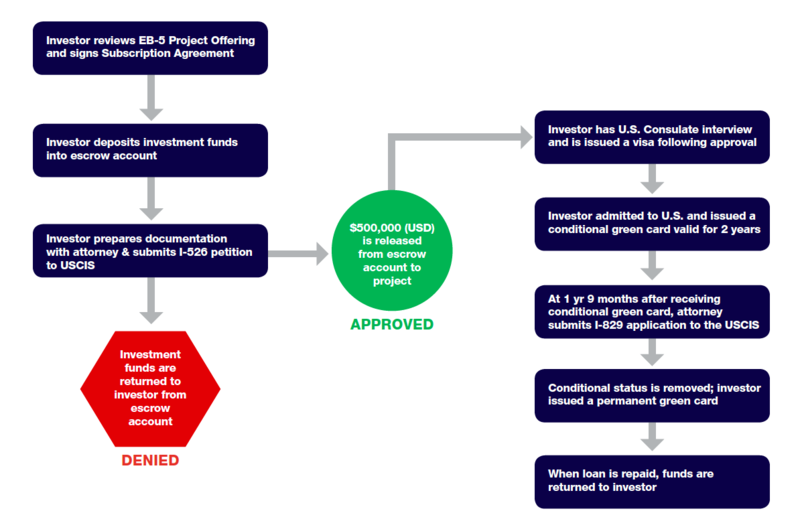 Overview of EB-5 Employment Based Category 5 (EB-5 Investment Visa). Green Card program. Obtaining permanent resident status (the “Green Card”) in the United States is generally restricted to three paths: Employment-based, Family-based and Entrepreneur-based programs. Because the Family and Employment-based options are subject to long visa backlogs and other major obstacles, the EB-5 “Immigrant Entrepreneur” program has become one of the fastest and most reliable visa options offered by the United States. 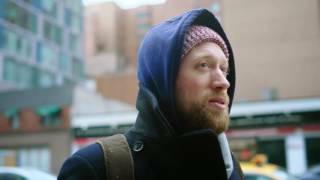 With relaxed eligibility qualifications and a special reserve of 10,000 visas, the EB-5 program opens the door to permanent resident status to retirees, entrepreneurs, students, business owners, professionals and more. The EB-5 immigrant visa classification has many street names: such as the “US immigration EB-5 visa program” “Entrepreneur” visa, “Investor” visa “USA EB5 Green Card Visa Program” and the “Jobs Creation” visa. Regardless of the name, however, Congress created this program with one goal to encourage infusion of foreign capital to benefit the U.S. economy and exchange U.S. residency for job creation benefiting America workers. Historically, the biggest criticism of the USA EB5 Immigrant Investor program was the requirement that every entrepreneur must create 10 new, full-time and permanent jobs during a 24 month period. That means the immigrant will be required to provide to the USCIS payroll, tax and accounting records proving that he directly employs 10 workers. And by “directly” employs the USCIS means these must be W-2 employees of the entrepreneur or his company. That also means that independent contractors (1099 employees) do not qualify for EB5 program purposes. But this strict job creation rule was significantly softened when the Congress created the new “EB5 Regional Center” program. A special designation issued by the USCIS called “EB-5 Regional Center” (“RC”) provides several major benefits to immigrants seeking residency through the traditional EB-5 program. 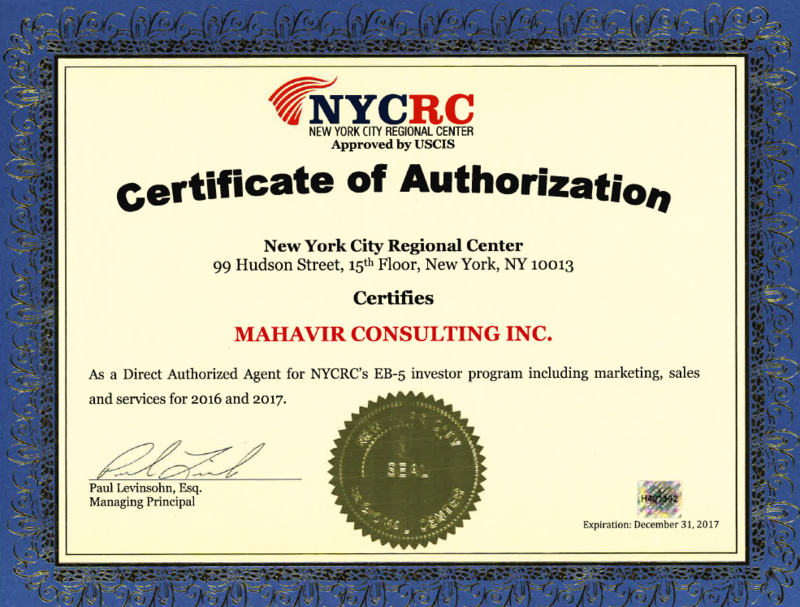 Mahavir Consulting in association with The New York Regional Center is proud to bring to you Phase II of The New York City Wireless Infrastructre Project – EB-5 Opportunity. 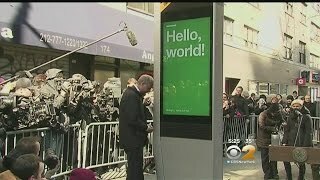 The Project involves the construction of a street level, high-speed public wireless infrastructure network for New York City. 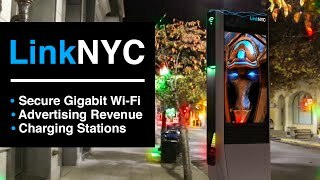 This once in a generation initiative will revolutionize the city`s streetscape and deliver the fastest public Wi-Fi network in the world.